Most American Airline employees will get a 4% raise beyond what is promised in their union contract. American Airlines is sharing the wealth, giving most of its employees a 4% raise on top of any raise they were already promised in their union contract. CEO Doug Parker announced the pay raises in a letter to employees Tuesday, saying they are a reward for the success of the airline in the first year since the merger of American and US Airways. 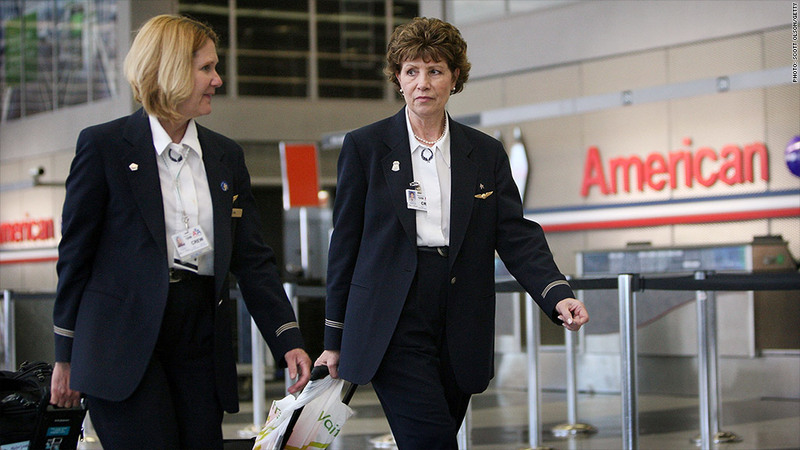 Flight attendants were already due to get about a 6% pay raise under a new union contract, but will now see their pay increase by about 10%. Raises above what is called for in union contracts are unprecedented in the airline industry said Joe Schwieterman, a professor at DePaul University and an expert on the industry. He said it is probably an attempt by management to repair damaged relations between the unions and the previous management at American. "The company gains some good will that could come in handy during the next crisis," he said. The management of the old, pre-merger American had a particularly bad relationship with its unions, which were angry that it filed for bankruptcy in late 2011, forcing staff cuts and contract concessions the following year. Parker, who previously led US Air, had the support of American's unions when he moved to buy the larger rival. The pay raises also cover nonunion employees. They do not extend to top executives nor to the pilots. American and the pilots' union have been contract talks, but those have stalled recently. American's latest offer to pilots is a 23% raise. It has also offered them binding arbitration to break the deadlock. American and other airlines have reported record profits this year, helped by the plunge in oil prices, which cut the cost of jet fuel, the largest expense for the industry. 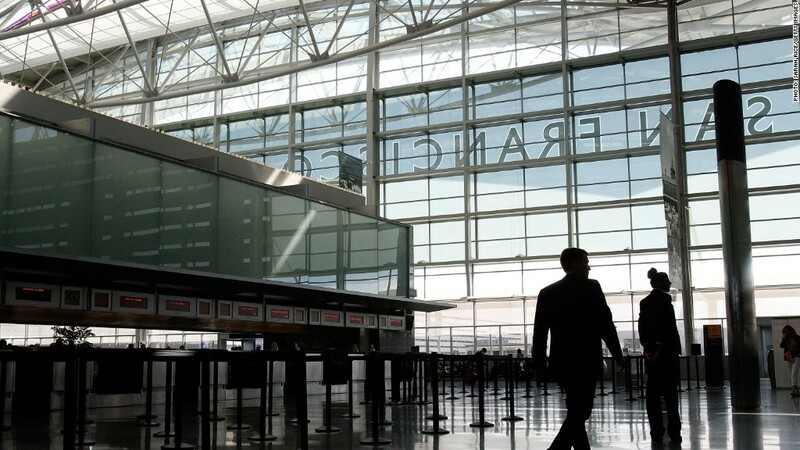 The improving U.S. economy has resulted in strong demand for travel. That increased demand has kept fares high despite the reduced fuel costs. Airline stock values have been among the best performers in the market. Shares of American (AAL) have more than doubled in value. Shares rose 2% Wednesday despite the pay increases. American's generosity comes with some risk, however. The record profits making the raises possible could quickly disappear if fuel prices start to rise again or if demand for travel, and fares, begin to soften. American's flight attendants will now be paid 7% more than their counterparts at Delta Air Lines (DAL) and United Continental (UAL), according to Parker's letter.